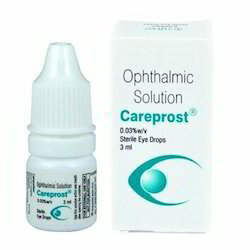 Providing you the best range of neosporin eye ointments, careprost eye drop and hydroxypropyl methylcellulose phthalate with effective & timely delivery. 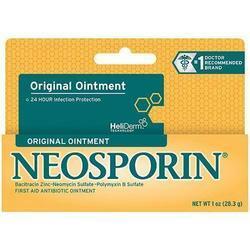 Being a client centric organization of this domain, we are occupied in providing an attractive assortment of Neosporin Eye Ointments in the market. Our highly skilled and experienced team members used sophisticated technologies to compose these products. In addition to this, these are offered to the clients at leading market prices. With the support of our experienced team members, we are able to supply an extensive array of high-quality Hydroxypropyl Methylcellulose Phthalate to our customers. This offered array is tested by skilled quality controller team on certain parameters to ensure their high effectiveness and longer shelf life at the client end. 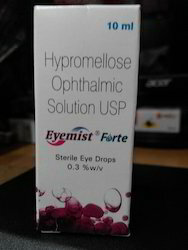 Apart from this; these products are used to treat eye disorders like keratitis and decreased corneal sensitivity. Delivery Time: 10-20 working days. Looking for “Eye Care Products”?